The Australian Grand Prix Corporation (AGPC) is delighted to announce a new strategic partnership with the Essendon Football Club. The Bombers will host their 2019 Season Launch at Albert Park in the week of the Formula 1® Rolex Australian Grand Prix 2019, with guests having the ability to access to a variety of new and exclusive experiences within the Albert Park Grand Prix Circuit. Essendon will also have a presence at the event’s Innovation & Technology Hub, where Melbourne’s global recognition as a leading technology city and as the sporting capital of the world meet. Collingwood cross-code star Ashleigh Brazill wants to see the brakes put on AFLW expansion, saying the league needs to concentrate on strengthening the product it has. 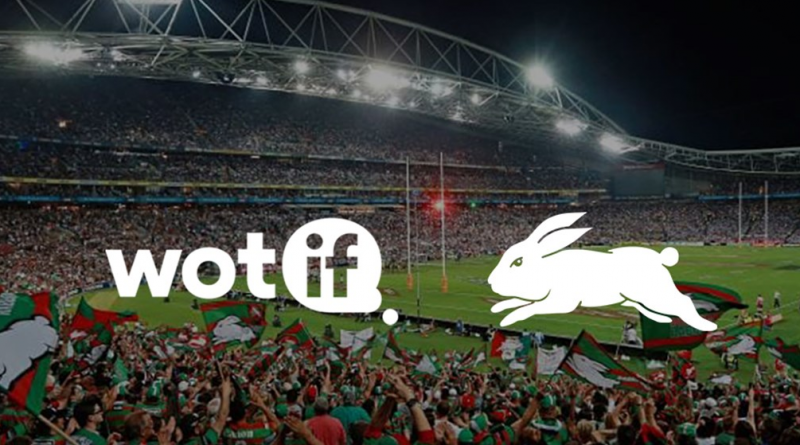 The South Sydney Rabbitohs have announced that leading online travel site Wotif has signed on as the Club’s Pathways Major Partner. Wotif will appear on the front of the Rabbitohs’ NSW Intrust Super Premiership (ISP), Jersey Flegg Cup under 20s and NSWRL Harvey Norman Women’s Premiership Jerseys in a major boost for the Rabbitohs’ Pathways program. Wotif branding will also appear on Pathways training gear and polo shirts. Optus has emerged as a shock bidder for this year’s Rugby World Cup broadcast rights, just months after the debacle of their football World Cup coverage. When The Daily Telegraph began making inquiries last November, Channel 9 confirmed it had no interest in the tournament, while Channel 7, Ten and Fox Sports refused to comment. It’s now understood that Ten and Fox Sports, who both currently hold the rights to Wallabies internationals, are the only interested networks. Georges River Council is pleased to announce strata management company Network Strata Services Pty Ltd (‘Netstrata’) as the new Naming Rights Sponsor of Jubilee Stadium in Kogarah. The venue will now adopt the name ‘Netstrata Jubilee Stadium’ for a term of three years. The announcement follows an Expression of Interest process and a decision by Council in December 2018 for naming rights at the Stadium.